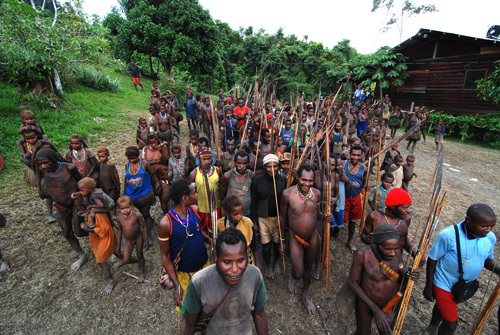 Many of you have read my December post on what the Lord is doing among the Moi people of Papua, Indonesia through the Browns and other New Tribes missionaries. This week I received a response to that post from a dear family friend, Ron Hoffman. 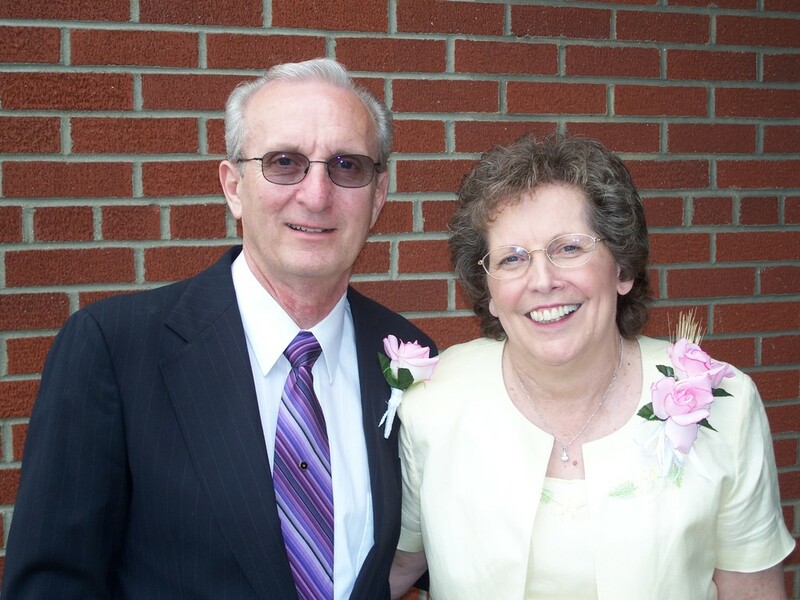 Ron and his wife Eileen are themselves retired missionaries. Ron was moved, after reading Rich's story, to share his meditations. As with the Browns, Paul was seeking to “see a church born from ashes.” Apparently, fear that this might not happen crept into Paul’s life. The Lord was reminding Paul that it was His Church and His people. Paul’s responsibility was to present the Gospel, and it was the Holy Spirit who would bring the Corinthians to salvation. 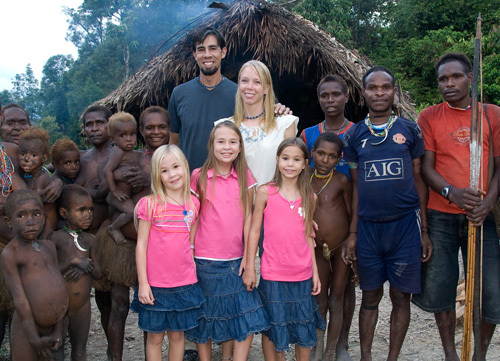 The results – Paul stayed a year and a half teaching the Word of God as the church continued to grow. And, this is from a man who all his life lived in a society “full of fear, hate, and treachery” one that had “frequent sickness and homicides” and “had lost all knowledge of God.” Then we hear that not only do the Moi believers call out “Thank you Creator!” and “Praise you Creator!” but also have written countless songs of praise and thanksgiving. Isn’t it exciting? We might be standing next to a Moi as we experience this ultimate praise service! Ministry did not begin for me until later in life. I was raised in a somewhat religious home but did not trust Christ as Savior until I was 20 years old at a religious retreat in Berchtesgaden, Germany while serving in the U. S. Army. Ten years later, after marrying my wife, Eileen, and as a father of Tim and Sharon, I was called by the Lord to get further Bible training at Moody Bible Institute. 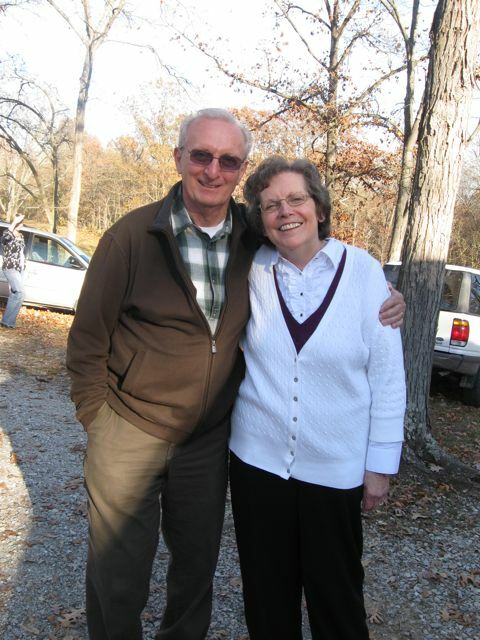 At that time, a friendship was nurtured from a one-time meeting in PA with John and Jan Loyd. After graduation from Moody Bible Institute in 1976, we began ministry with American Missionary Fellowship – locating in S IL as Area Missionaries to local rural churches andCamp WE WO SE JE. In 1992 – locating near Nashville TN - we began ministry as a Regional Director with AMF. This involved leadership with AMF missionaries in 7 Mid South states. Our son and family continued the ministry in S IL and at Camp WE WO SE JE. Since retiring in 2007 from the Regional Director position, Eileen and I have enjoyed visiting with family and friends in TN and IL. 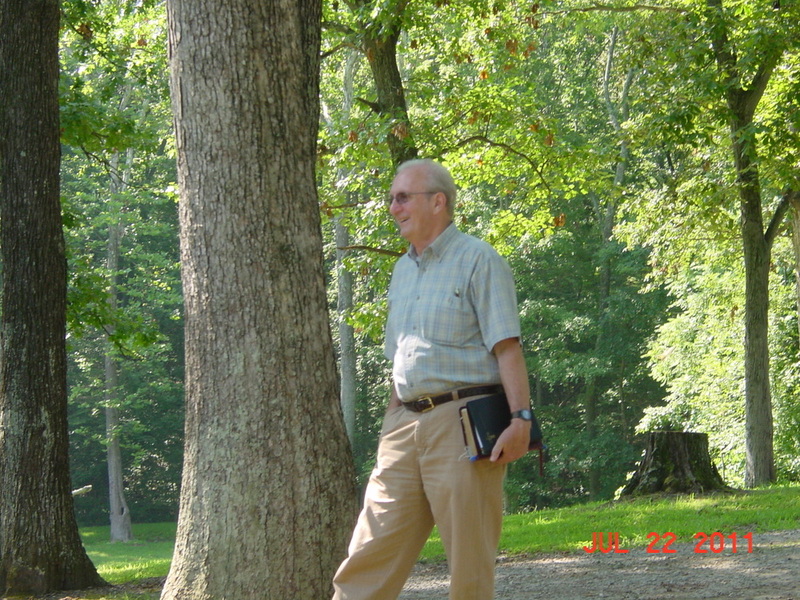 I also enjoy writing, assisting in camping ministries, woodworking, gardening and home improvement projects.